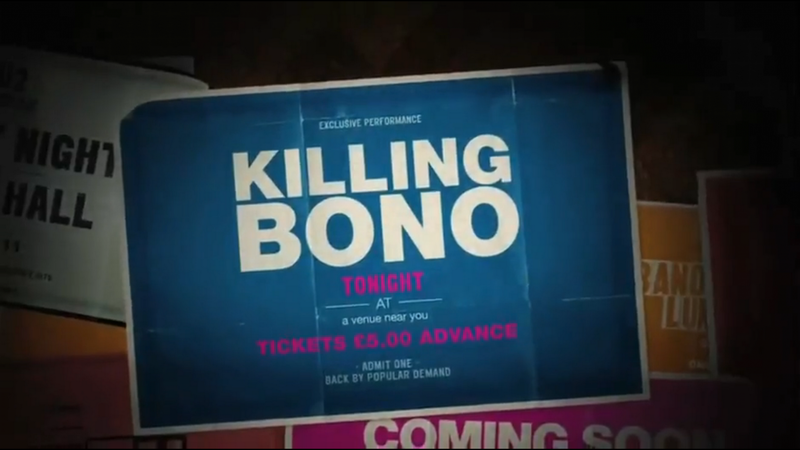 Trailer for Nick Hamm's 'Killing Bono,' staring Ben Barnes, Robert Sheehan, Pete Postlethwaite, Peter Serafinowicz and Krysten Ritter. 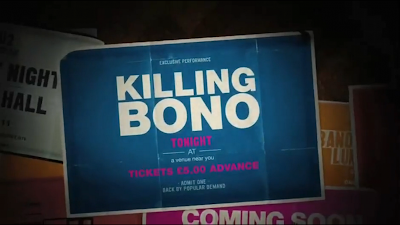 'Killing Bono' is an Irish music-based comedy from the writers of The Commitments. Based on Neil McCormick's autobiography it tells of him and his brother's disastrous attempts to become global rock stars. Failing spectacularly they can only watch while old school friends U2 become the biggest band in the world.